Half way through our summer holidays here already! 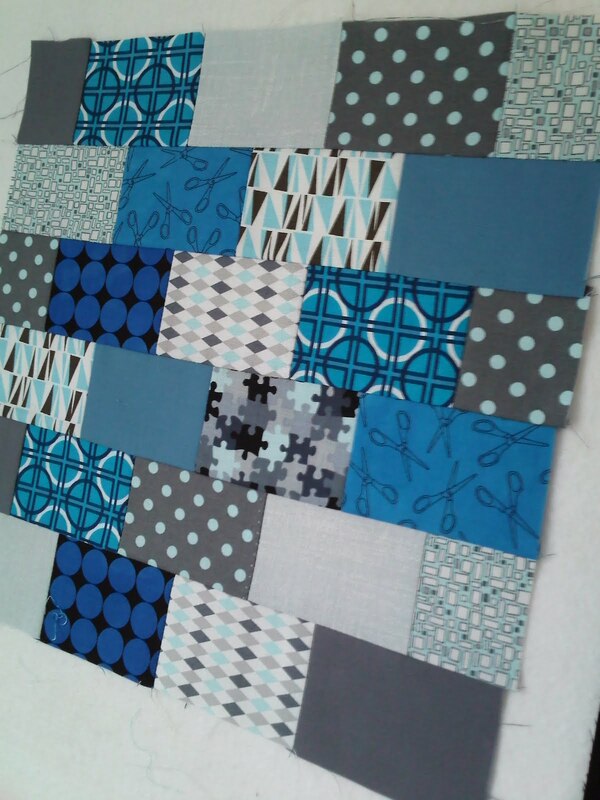 Sadly the weather has been more grey than blue, but this weekend I had a lot of fun with greys and blues of a different kind! 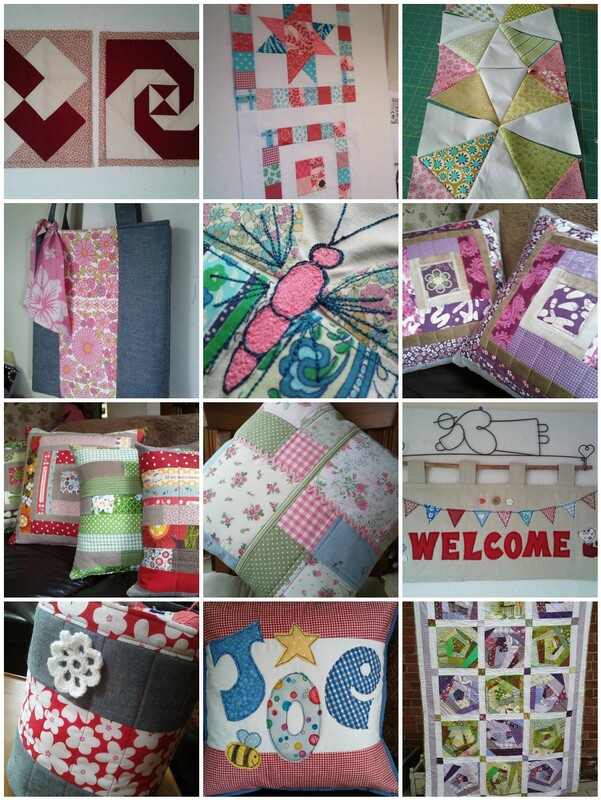 Sarah, Miss August, sent the Brit Bee luvvies a wonderful package of fabrics, and free reign to come up with 2 non-traditional blocks. One of my favourite patterns recently has been colour-brick …. These will be on their way back to the Shetland Isles this week. 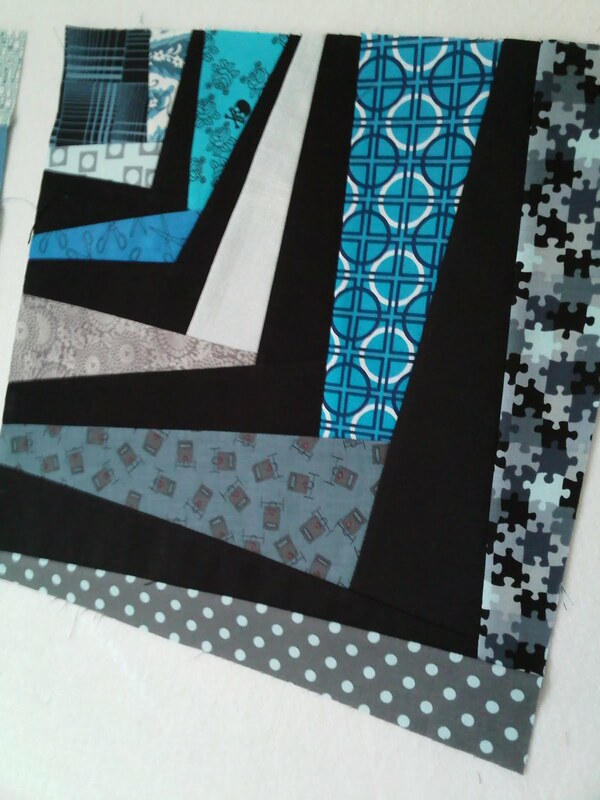 Can’t wait to see how Sarah’s quilt shapes up when she gets all the Brit Bee blocks back. 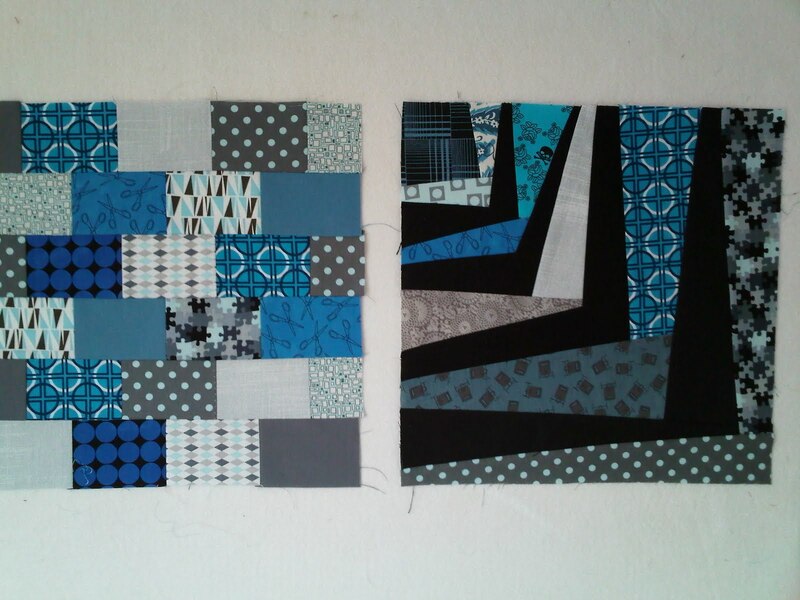 To finish here is my July roundup mosaic, which I’m linking to Lily’s Quilts Fresh Sewing Day. Have a wonderful 1st of the month everyone!